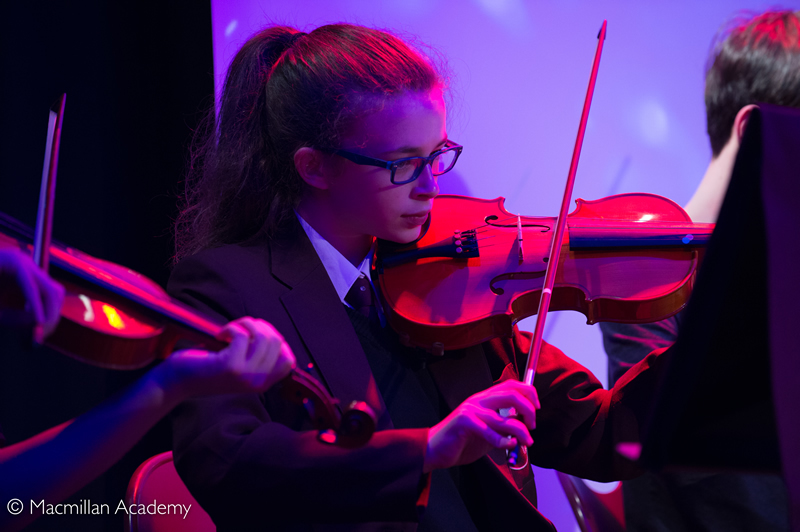 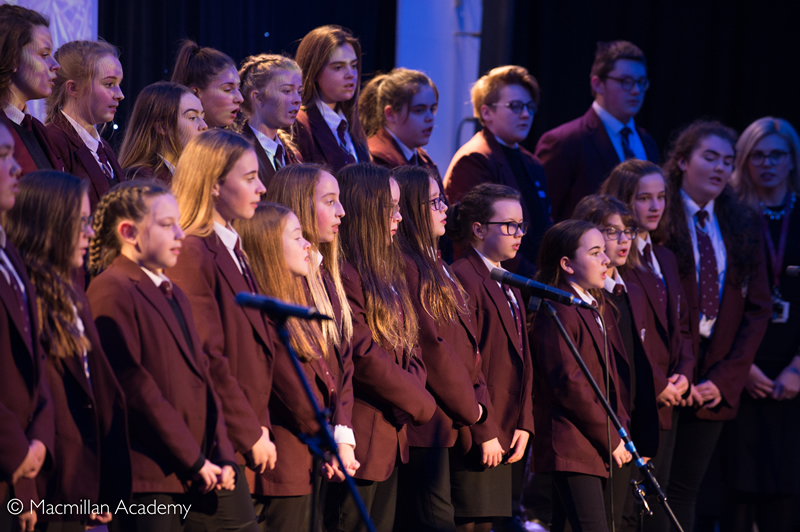 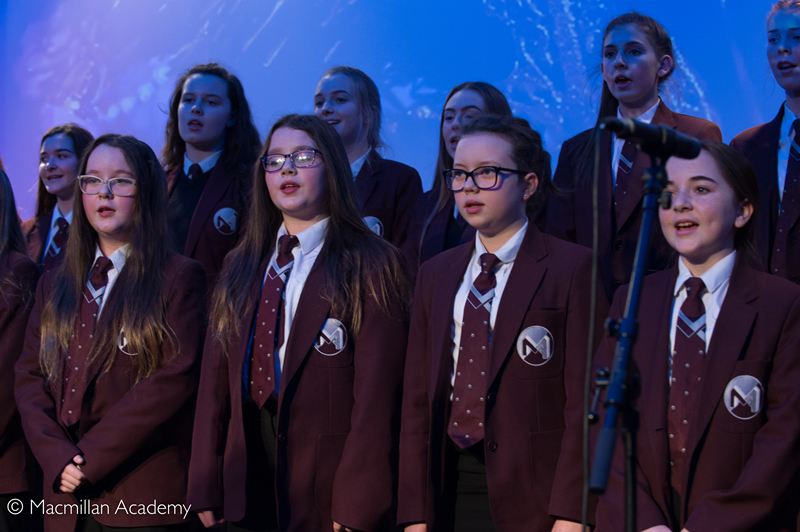 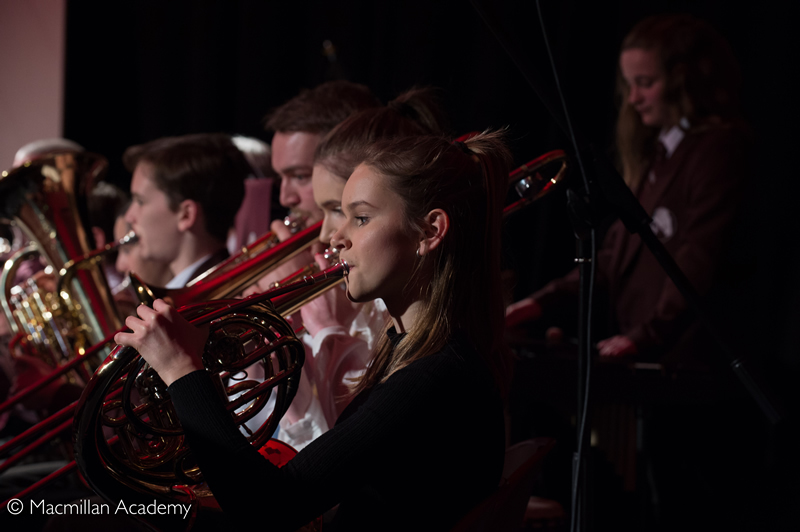 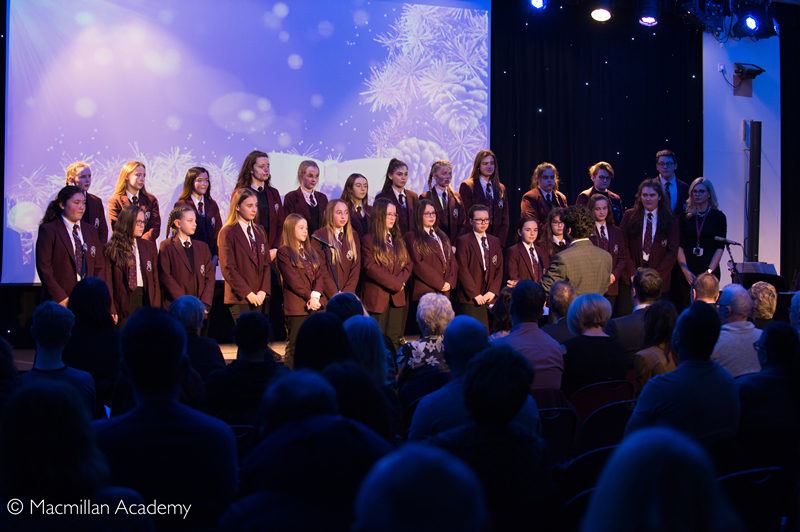 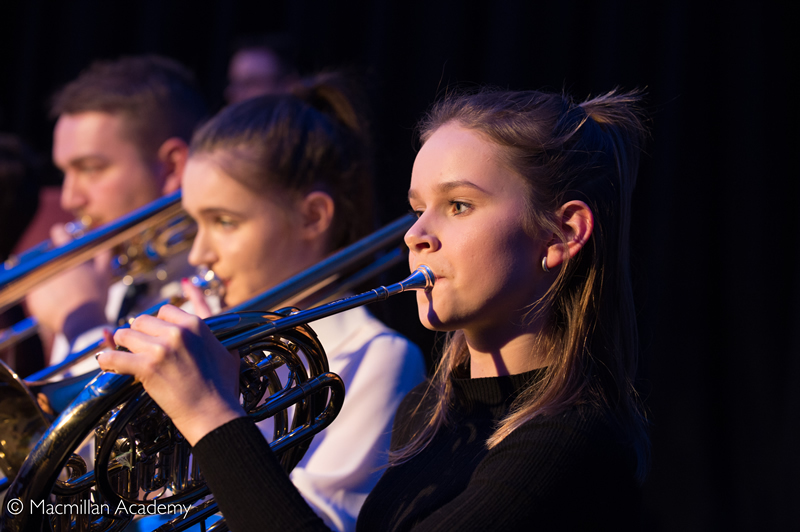 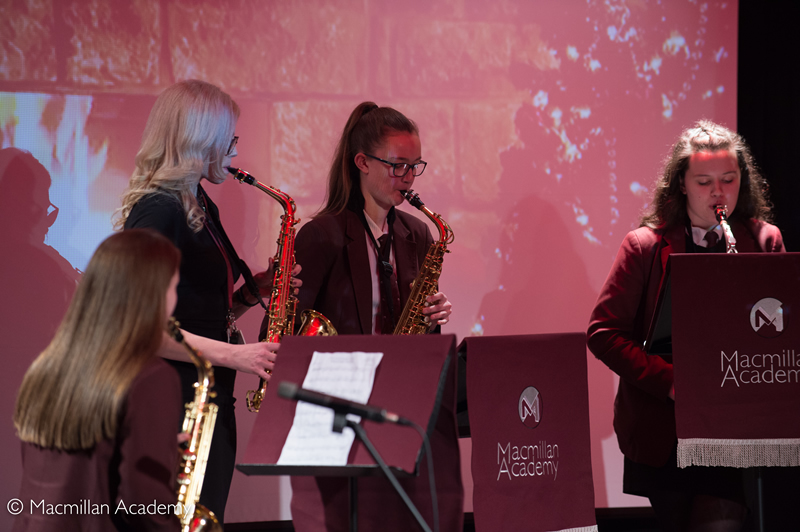 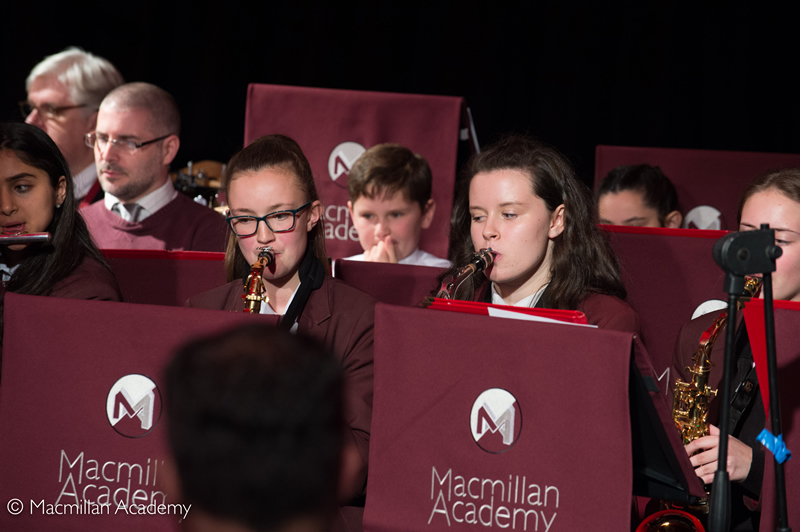 On Thursday 7th December students from the music department enrichment groups performed to a sell-out audience for the 2017 Christmas concert. 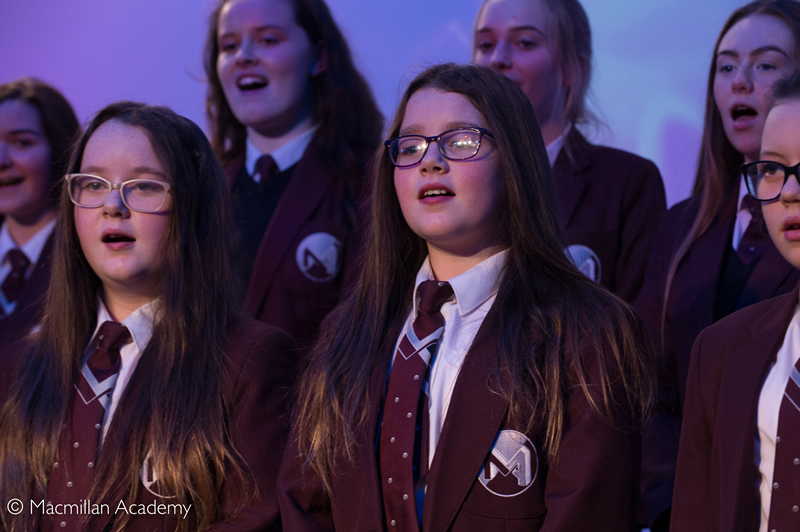 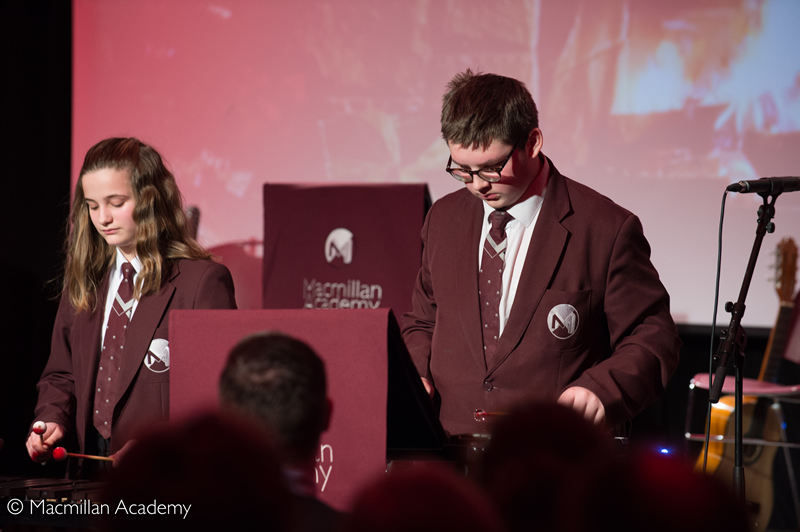 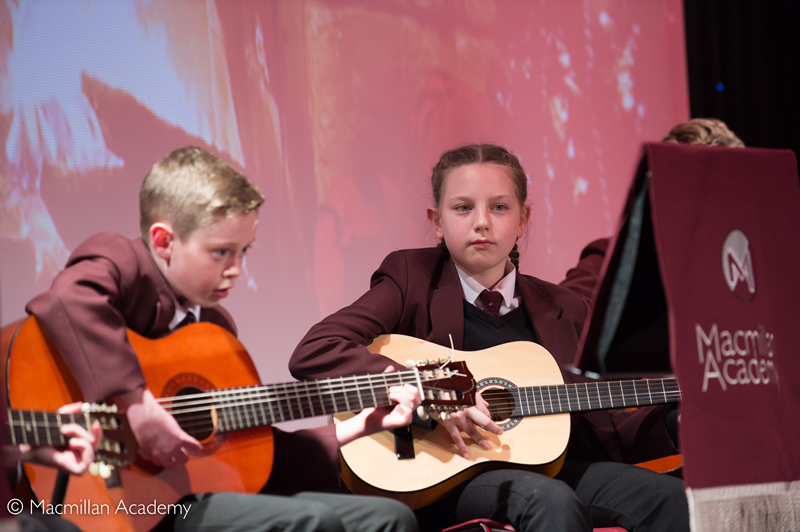 All of the students played or sang their way through a wide variety of seasonal material performing to a very high standard. 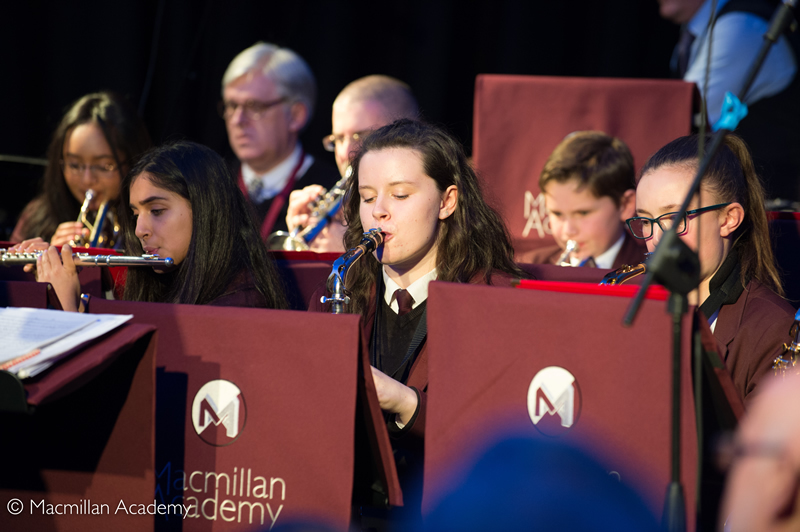 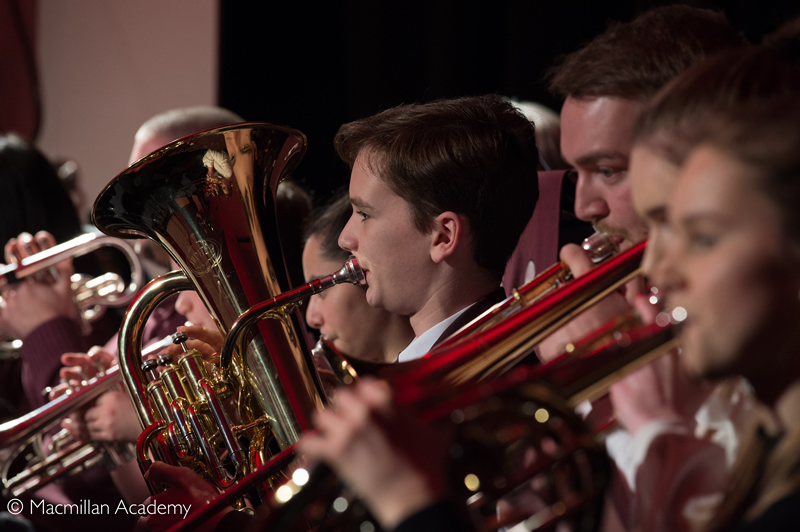 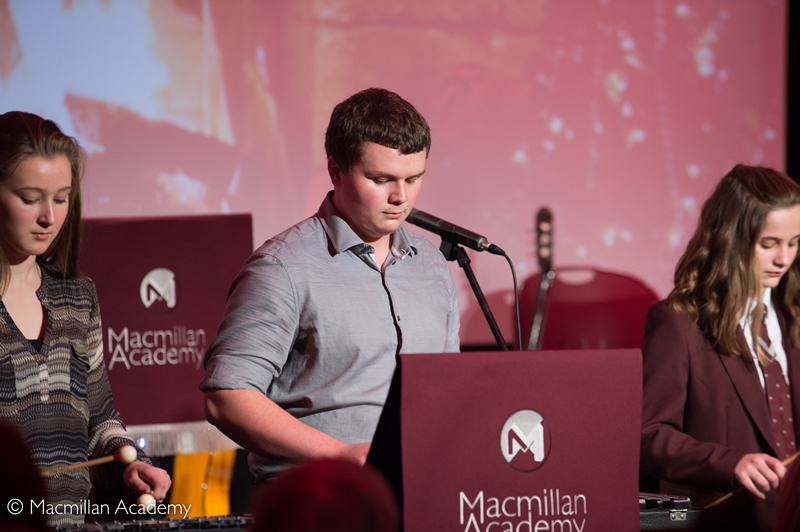 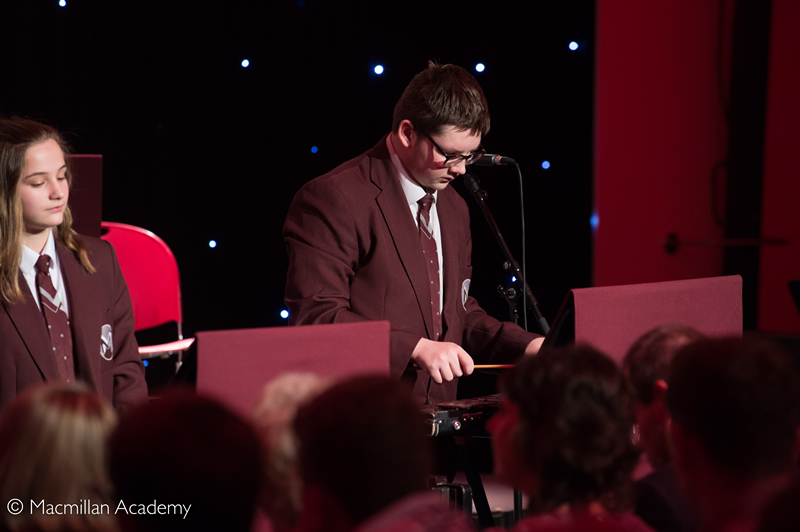 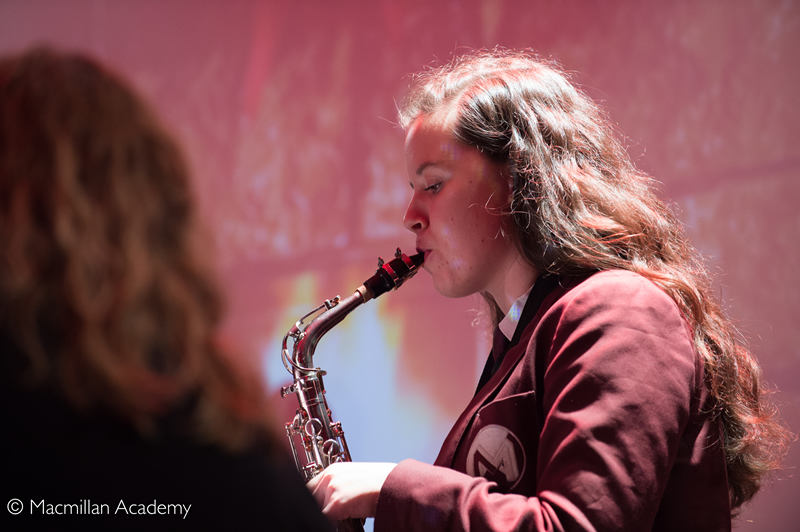 The musical programme included the concert band, string and percussion ensembles and choir. 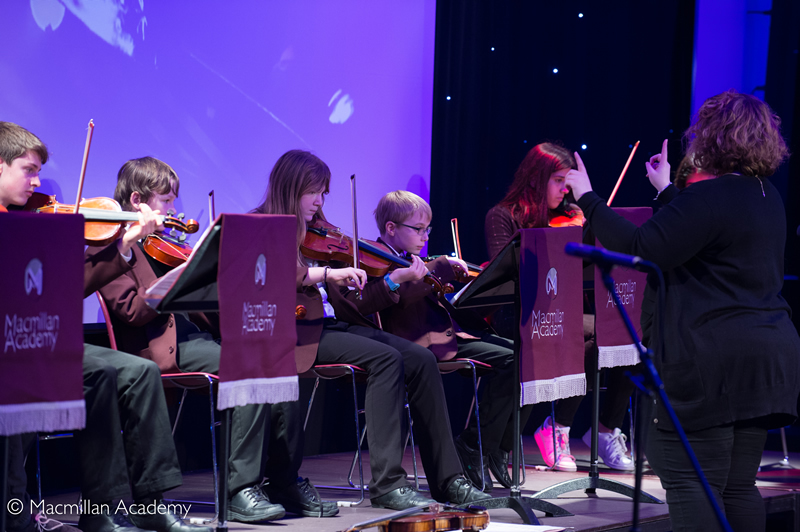 Feedback from the audience was tremendous as they were impressed by a very talented group of students.